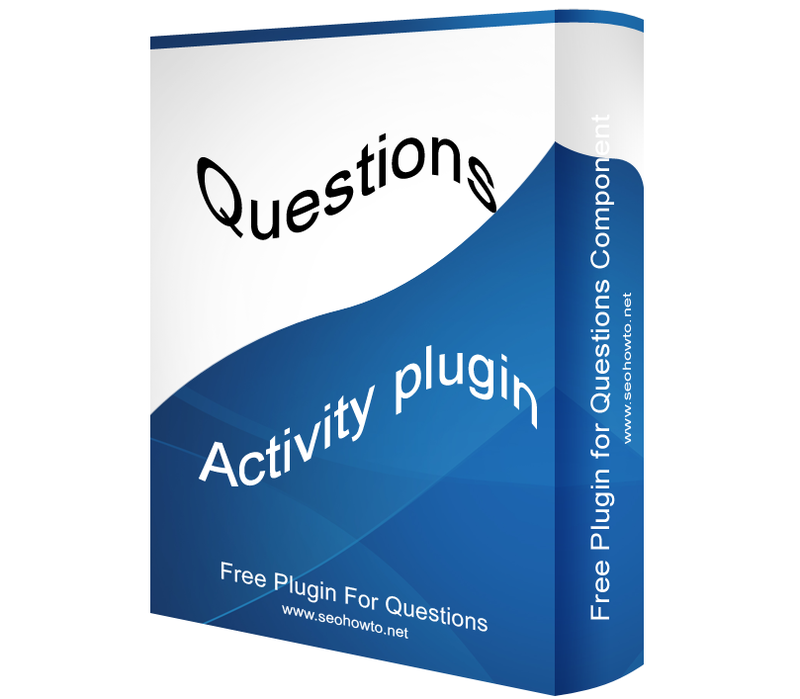 This is a Joomla Module that can sort Questions by Views, Submission Date or in a random way. 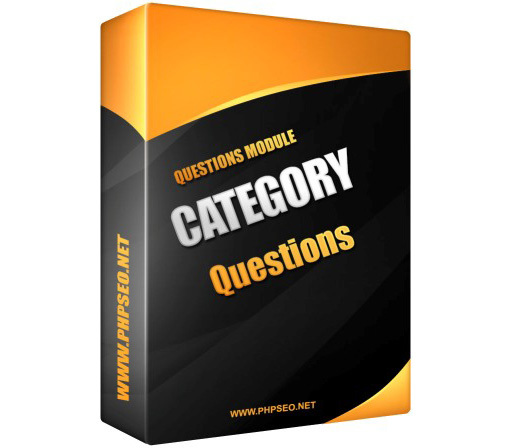 Very Useful Module and would be interesting for your viewers. This comes with both Joomla 2.5 and Joomla 3.0 Version. First unzip and than install the respective modules. 1. Simultaneously two modules were not displaying. 1. Ordering of Questions now insludes the Questions Text. 2. No of words can be truncated from backend.